Actor and director Ron Glass has died. You can read the full story here. 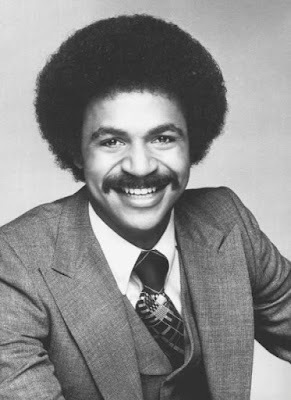 Depending on your generation, you either knew him from Barney Miller or Firefly. Glass also made appearances on Saturday morning as Kwanseer in an episode of Disney's Aladdin and as a news anchorman in an episode of Superman: The Animated Series. He also had the recurring role of Randy Carmichael in Rugrats, its related media and spin-off All Grown Up! He also provided the voices for Dr. Lazenby and Tech #2 in the Recess movie School's Out.